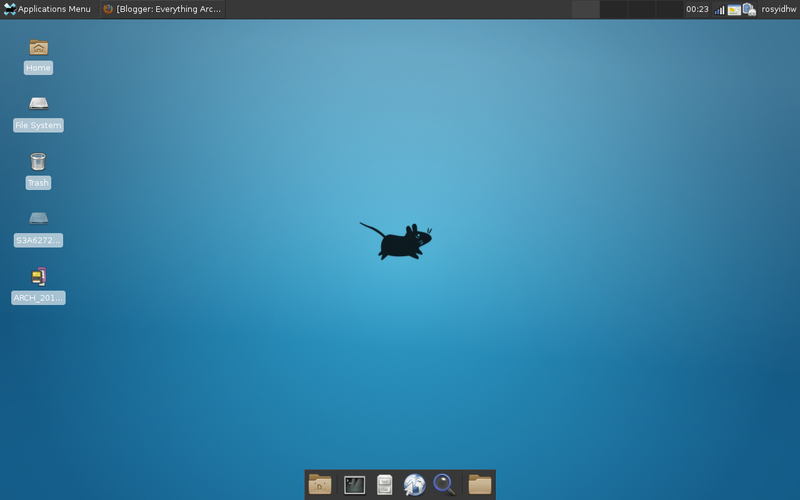 Xfce is a desktop envorinment for UNIX-like operating systems. It's lightweight, fast and uses low resources on system, while still being visually appealing and user friendly. And another Software that you needed. You will login into lxdm, then choose xfce-session. At the first time, you will be asked like this.